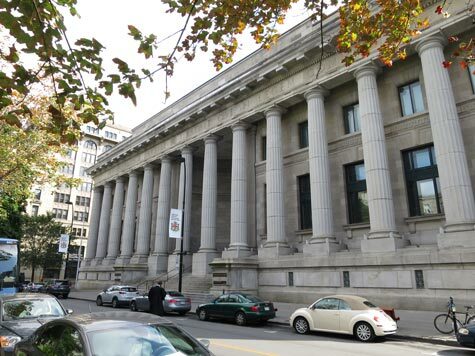 The Quebec Court of Appeal is one of many attractive structures in Old Montreal. Inaugurated in 1849 as the Court of Queen's Bench, it later became a Superior Court, the highest court in Quebec. It is now called the Quebec Court of Appeal. The Quebec Law Courts are located on Notre Dame Street East in Montreal.